Everyone loves a good soft beef stir fry. Succulent, tender meat strips, fresh vegetables and a glossy, sticky sauce – fingerlicking good! Here’s my secret to getting it right every time without any additives! 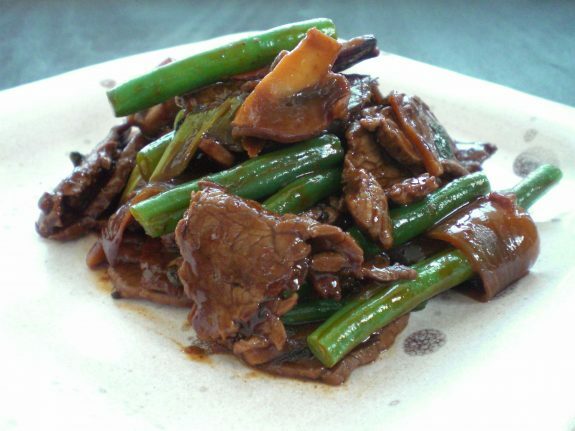 If you’ve ever bought pre-packed ‘beef strips for stir fry’ and wondered why the meat goes dry, tough and chewy, it is because the cuts used are those that require long-slow cooking. I actually buy these for things like Beouf Bourguignon instead as they are a lot more economical. 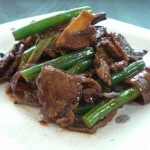 As for the questions of how to tenderise beef strips for stir fry? I only have one word of advice (four actually): use beef fillet instead. It may seem like a more expensive option at over $40 a kilo, but a 250g fillet goes a long way if you add more vegetables to your dish. It will not only come close to satisfying the recommended requirement of 5 servings of vegetables per day, but will remain soft as butter and tickle your tastebuds pink! Choose a beef fillet cut that’s marbled with some fat (note that grass-fed beef will have less marbling) for an even more juicy and tender result. Slice thinly (3mm thin) with a sharp knife and you’re ready to go. If price is an issue, then I would use scotch fillet steaks as my second choice, sliced thinly again. But even when using a different cut than those two, not all is lost: simply flash fry the meat, just sear it even then remove from pan / wok. The meat will continue cooking in its own heat and should remain soft. Cook your veges separately with the sauce and add to the meat without further cooking. 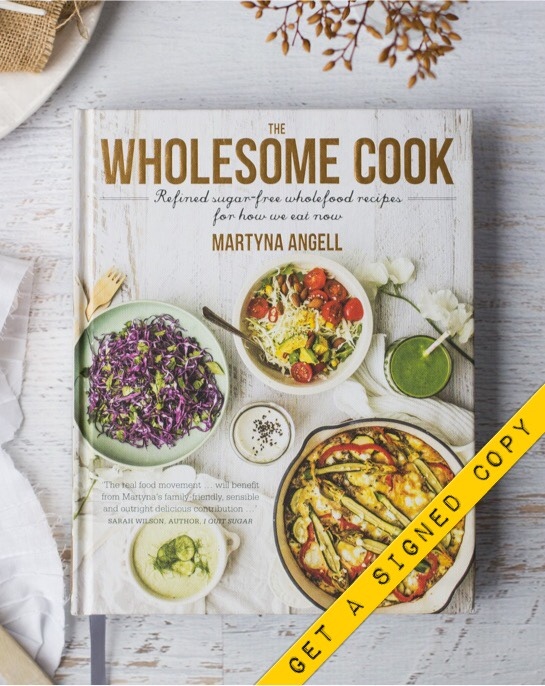 It may seem like a more expensive option at over $40 a kilo, but a 250g fillet goes a long way if you add more vegetables to your dish. If price is an issue, use scotch fillet instead or buy beef from the bargain corner which tends to be reduced by up to 50% or buy in bulk with friends. Slice beef fillet thinly, spread on the cutting board and season well with freshly ground black pepper. In a measuring jug mix soy sauce or tamari with honey or rice syrup. Heat oil in a wok (or a frypan) until just starting to smoke and fry beef slices in batches - only one layer should cover the pan at any time. The meat will only take about 10 seconds to brown on each side. Flip using tongs and brown the other side. Place the meat in a bowl, set aside and repeat with the remaining slices. Wipe down wok with paper towel. Add 1 tablespoon oil and return to heat. Add onion, spring onions and beans. Stir fry until onion has separated and starts to caramelise. Add mushrooms and stir fry for another couple of minutes. Add garlic and ginger. Stir to combine. Return beef to the wok, add soy sauce mixture. Stir fry until the sauce thickens slightly and blends in with the meat and vegetables. Well, judging by how many people search for the secret I’m happy to be sharing it! I used to wonder this same thing myself until I tried the fillet. I’ve come back to this website at least 5 times to find this recipe, I keep losing it and researching it all over again, but hands down this is the absolute BEST teriyaki I’ve ever made!!! Thank you so much for sharing this, it’s soooo good and my family and friends just love it. Def tender!!! It was okay, I’ve had better. Needs an acidic component and more spice. I added rice vinegar and pepper sesame oil. It was edible but I wouldn’t make it again. Think something out of P.F. Changs frozen food isle. I really enjoyed this, so did my extremely fussy Mr! 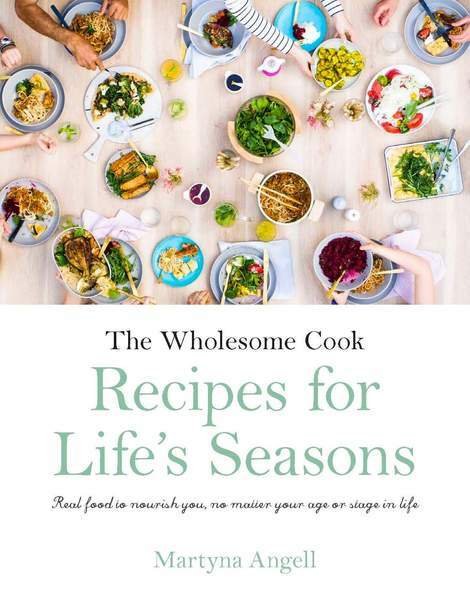 Will be adding it to the food plan! Loved the fact it was all ingredients I have in my larder. I lost enthusiasm for your cooking site ! With the stir fry , after browning the meat ,you instruct to wipe the pan before adding the vegies . Really? 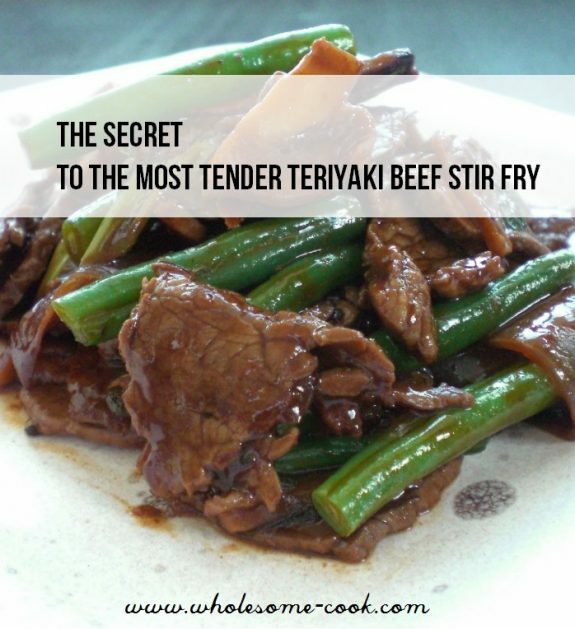 Get rid of the delicious residue from frying the beef ? Not in my kitchen, lol ! Great article. Beef Stir Fry coming right up! How about just use long slow cooking if you don’t want to waste premium beef on something where it’s just sliced and sauced?